Keeping your lawn longer will require less watering; saving you time, money and of course water. This works because the length of the blade will shade the roots more and help prevent the soil from drying out. 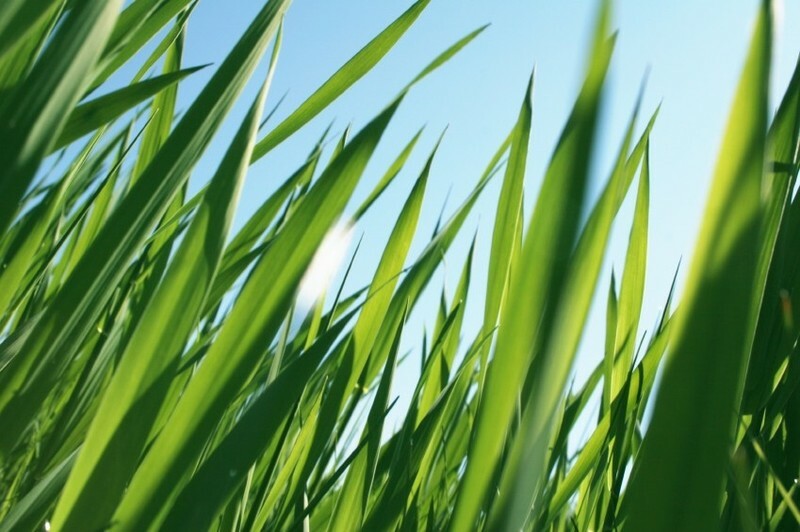 According to Paul Tukey, author of The Organic Lawn Care Manual, cutting your grass to 3 or 4 inches tall can reduce evaporation by 70% to 80% getting you greener grass with less work. This is a very informative article. I am glad to have discovered your blog. I will definitely promote this blog among my circle of friends. I recently read a blog about electric mowers that was awesome! It said that mowing an average sized yard with a gas-powered motor was equal to driving a car 150 miles as far as emissions and such… really makes me want to invest in an electric mower! I get a lot of my eco-friendly ideas from blogs and I buy green products from http://www.greeneutopia.com... the more we know, the easier it will be for us to make these small changes towards a huge impact!